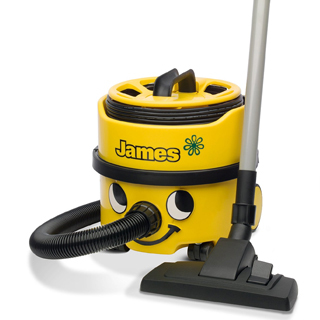 Home / Henry Vacuum Bags – Do you need to use them? 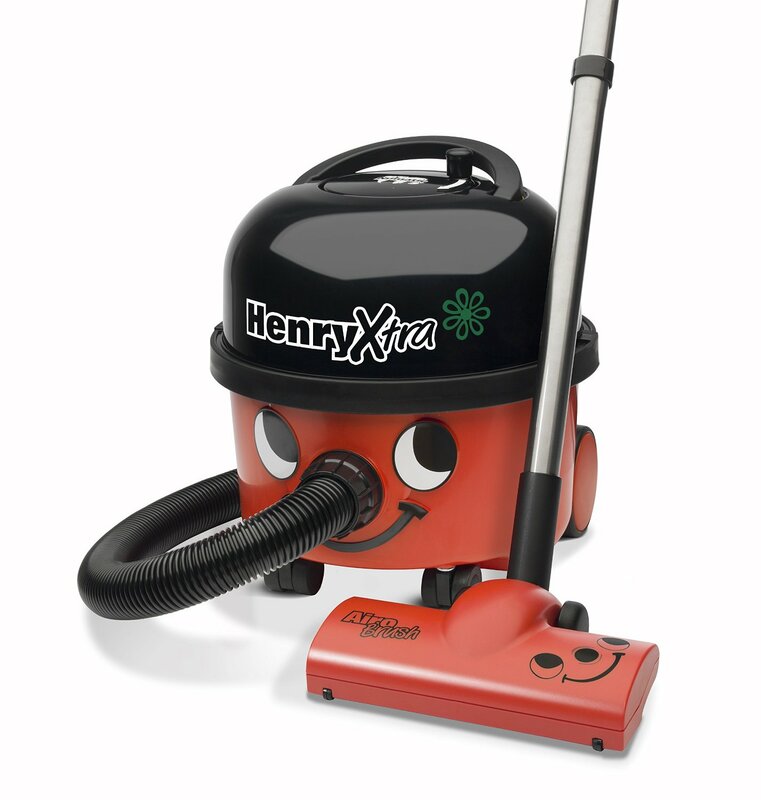 Henry Vacuum Bags – Do you need to use them? 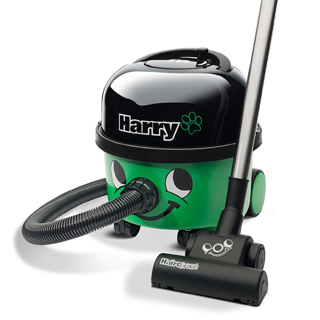 Henry vacuum and all of his lovely friends require bags to keep them going. Or do they? Below are the pro’s and con’s of using a vacuum bag in Henry and the pro’s and con’s of going without. The manufacturers (Numatic) recommendation is to use a vacuum bag. If things go wrong and you haven’t used one you can’t really blame the machine or the company. 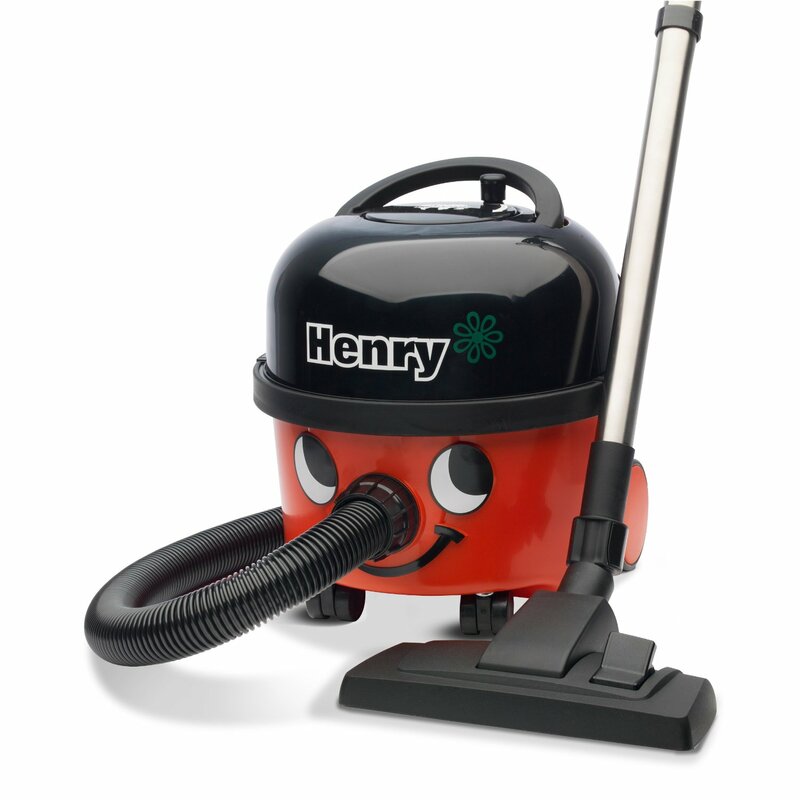 If you have the item insured or have a warranty they will be able to tell you have used Henry without using a bag so this will make your claim void. Using one means you know you are doing everything by the book. The bags protect the filter, therefore your machine should last longer. Its a lot less messy when you can just remove it! The performance should be optimum because the machine is designed to be used with a bag. They cost money and effort. That dreaded moment when you go to vacuum and you’re out of bags is beyond annoying! The bags can tear which is a money waster and also impacts the machine. You no longer have to think about stocking up on the bags and/ or ordering them in advance. This can be an issue for those who want to specifically use those made by Numatic and don’t have a stockist nearby. You are more at risk of sucking up water or fluid into the machine. Not only could this break your Henry but it is quite dangerous as well. He is electrical after all! You will more than likely suffer from reduced performance. The point of the bag is to protect the filter and therefore protect your carpet from dust and debris spitting back out. You will have to take the filter out and wash it every now and again (and dry it of course!). You may lose any warranty protection if the manufacturer has recommended using a bag. So there it is. 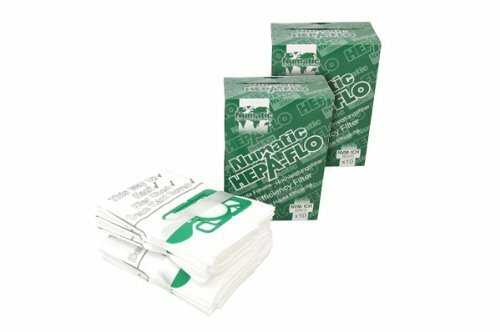 If you want to go by the book and keep your machine working at 100% following every recommendation from Numatic – then use bags. The name of the bags made specifically for Henry are called Hepaflo and they are supposed to be the ones to use for optimum performance. However there are many reviews and tips online to suggest you can use other brands that are just as effective. If you choose to go over to the dark side and opt to go without a bag – you’re not the only one. 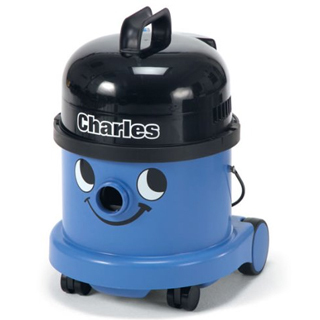 Many customers say their machine has lasted years without using one and has not damaged the machine at all. 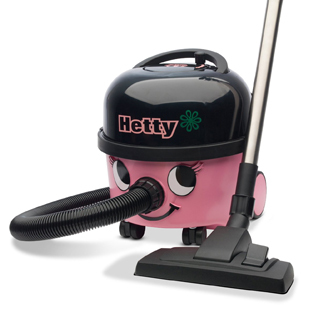 Whatever you do remember Henry the vacuum is a machine and the safest option is to follow the manufacturers instructions.